Make your Christmas gifts extra pretty with our vintage inspired, hand lettered free downloadable printable Christmas gift tags! You’ll love all of the cute sayings, the pretty colors and how easy it is to add a handmade touch to your Christmas gifts! 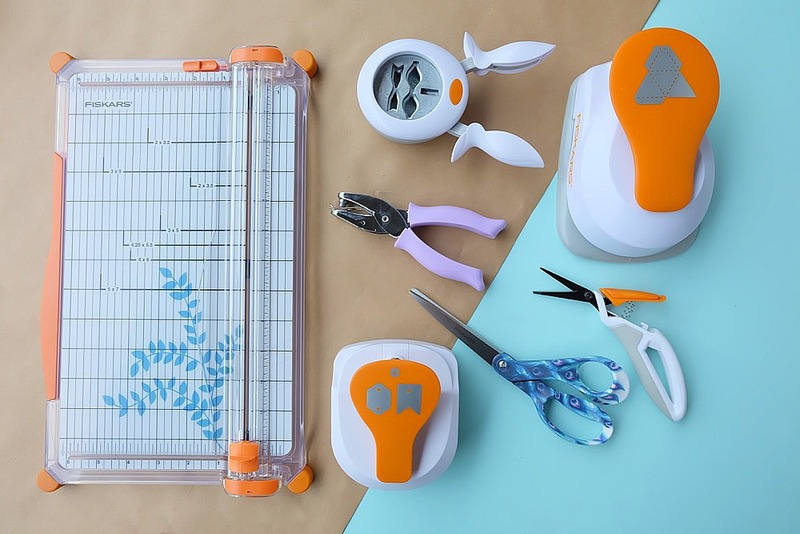 We’re also giving away a Fiskars Craft Tools Bundle! Read to the bottom of the post for your chance to win! The countdown to Christmas is officially on! How are we only one month until Christmas?!?!? Time is going TOO FAST!!! I’m betting that you are all busy making handmade gifts, decorating your houses and starting to wrap your presents. Today I want to make that process a little bit easier for you by giving you 3 full pages of free downloadable printable Christmas gift tags. Download the file, print them out on card stock or sticker paper and add an easy, pretty little handmade touch to your gift wrapping. I love vintage Christmas decorations– the different shades of red, the aqua blues and the lime green. I literally got the color palette for these gift tags by the pulling the hex colors from a vintage Christmas card. I paired it with one of my favorite hand lettering fonts and some of my favorite saying and voila! We have Christmas tags! I plan on putting these pretty tags on all of my Christmas gifts this year and thought that I’d share them with you to make your Christmas a little bit easier! Find the free printable here! Print them out, pull out your paper trimmer, scissors and hole punch and get gift wrapping! Know what else will make your Christmas a little bit easier? 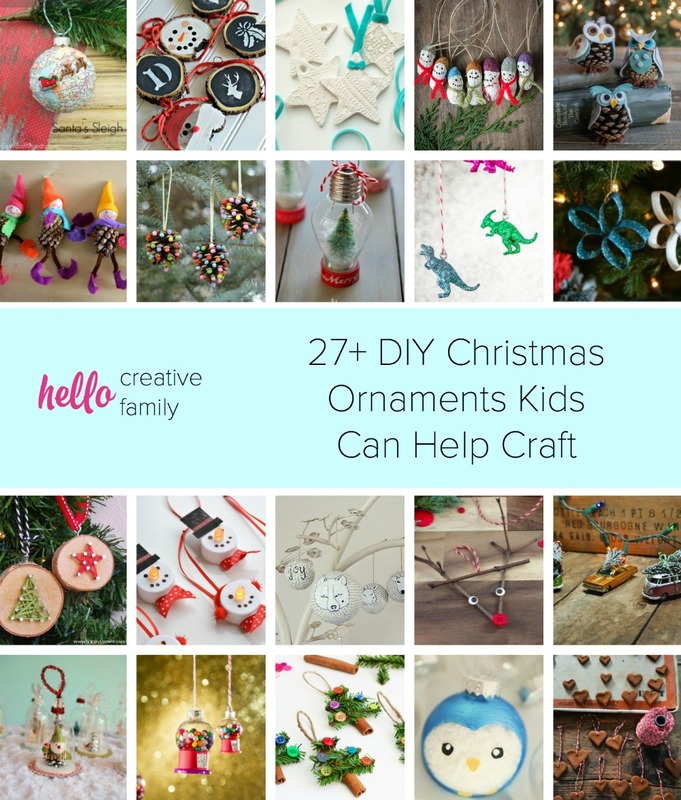 Amazing craft tools to use for all of your Christmas crafts! My good friends at Fiskars recently sent me an amazing box full of crafting tools. I loved all of the things that they sent to me SO MUCH and felt like I should share the love with you! 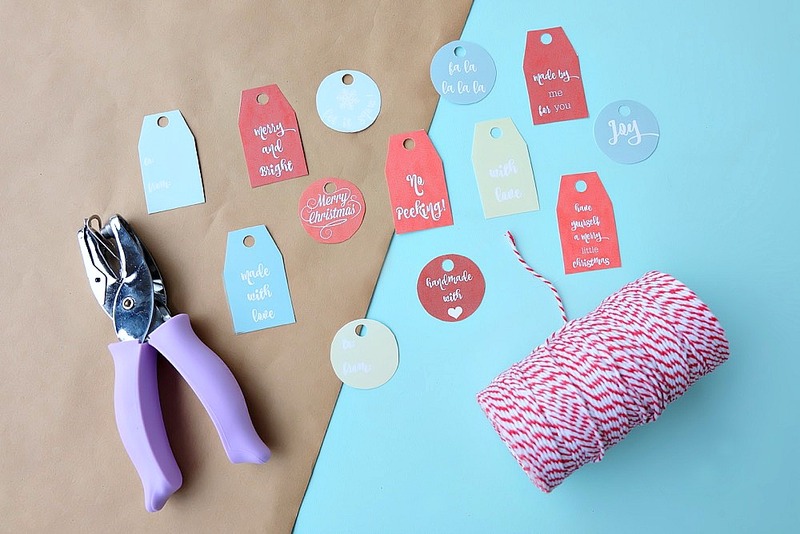 What goes perfectly with free printable Christmas gift tags? An awesome craft tools giveaway! I checked in with my friends at Fiskars and they let me create my own craft tools bundle with my very favorite tools! One lucky reader will win my very favorite Fiskars craft tools! Open to residents of Canada and the US. Enter to win below! I hope you all have a wonderful handmade, homemade, heart-made Christmas! We hope you love this giveaway and the free printable Christmas gift tags! Disclosure: Thank you to Fiskars for providing the giveaway for this post! This post is not sponsored, but Fiskars did provide me with free craft tools. As with every post on Hello Creative Family we only share things we love. 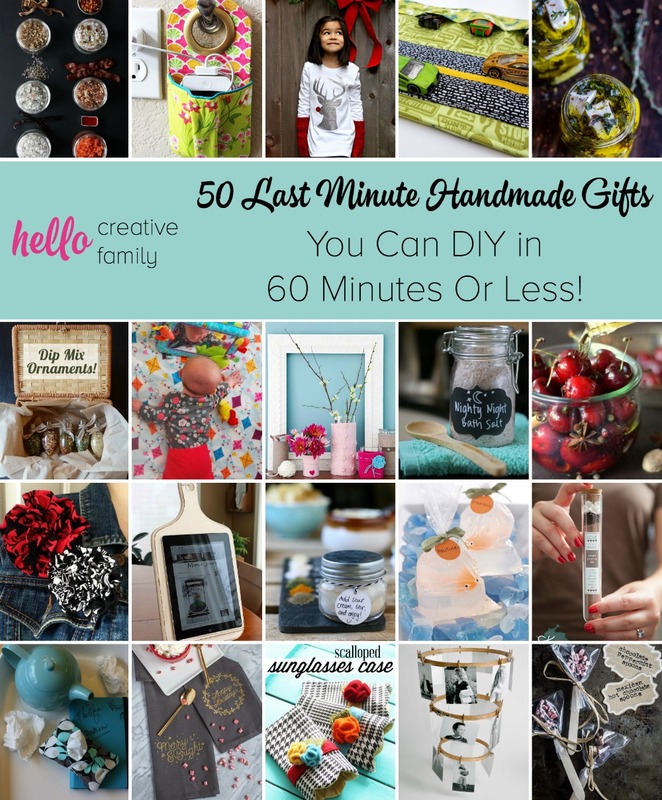 Tell me… Do you give handmade gifts at Christmas time? What would be in your dream Fiskars Craft Bundle? Which item in this craft bundle would you be the most excited to try and what would you make with it? Scan to the bottom of this page to enter to win! 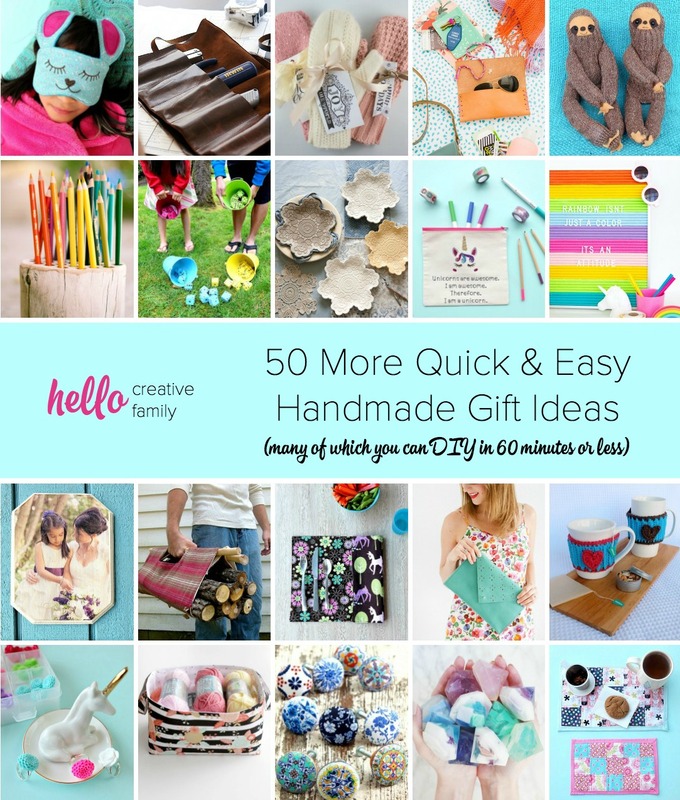 Make sure you visit our Handmade Gifts Facebook group for ideas, inspiration and craft support! Looking for more great handmade gift ideas? We think you’ll love these ideas! 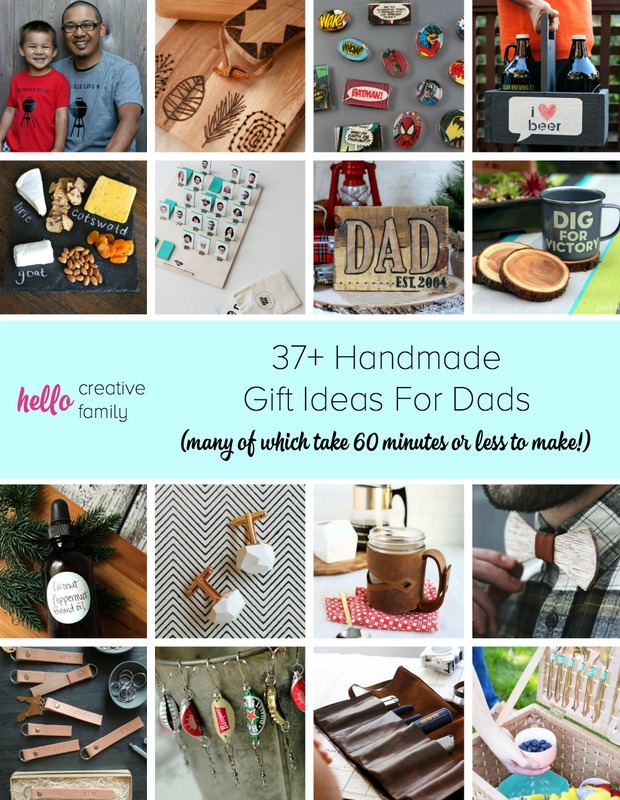 37+ Handmade Gift Ideas for Dads, many of which take an hour or less to make! I would love to find an assortment of squeeze punches and lever punches to make gift tags and fun items for scrapbooking. Fiskars brand is the best! Mine would have everything from mats to scissors to rotary cutters. Then I would take the whole bunch over to the women’s shelter after I got someone to donate a sewing machine. I love the scallop edge punch to make a card for my cousins babydue in April. I would love the Deluxe Paper Cutter to help me make cards! I’d love some Hexagon Squeeze Punches and The Original Orange-handled Scissors to make a DIY garland! I would like the Fiskars Precision Staple Gun (www2.fiskars.com/Products/Crafting-and-Sewing/diy-precision-tools/precision-staple-gun) so I can make my own picture frames. I was also thinking I could staple a printed textile around a wooden frame, like a canvas painting, and hang that somewhere in my home. My ideal Fiskars bundle would consist of ProCision™ Rotary Bypass Trimmer (12″) – DIY Cutting Mat – DIY (18 in. x 24 in.) Precision Staple Gun Precision Needle-nose Pliers (6 in.) Easy Action™ Pinking Shears and RazorEdge™ Softgrip® Fabric Shears Set (5″ and 8″) With these great tools I would make great celebration cards. Fiskars garden tools are great too. Especially the rakes. My wife loves to make little craft things for xmas and also for no special occasion. She would love this! I would love the low-temp cordless glue gun. We love making personalized greeting cards – some of these tools would raise our results to a whole new level! I would love the Fiskars grass shears to keep my lawn healthy. 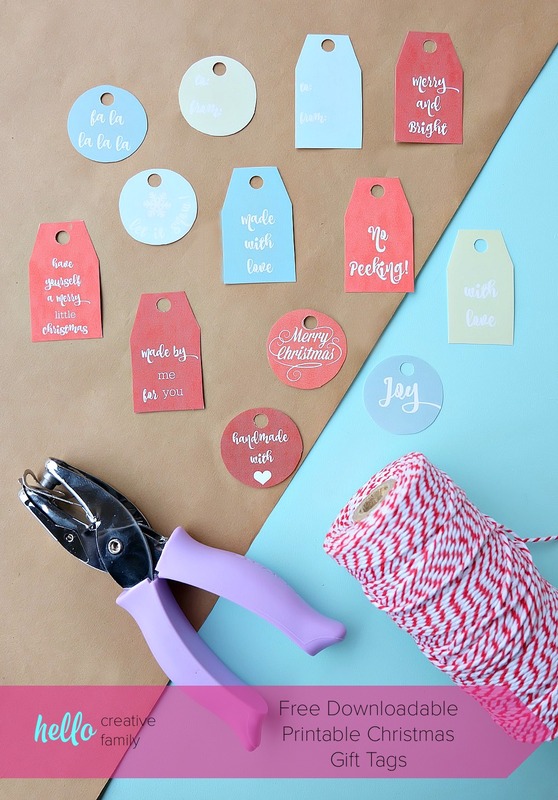 I would like Lia Griffith Gift Tag Maker, so I can make some homemade Christmas gifts! I love that bow punch! Stamps and paper punches so I could make some Christmas cards! I’d like the stapler…would be handy for decorating projects and crafts. I enjoy making my own cards and would like a AdvantEdge Punch System Starter Set to create cool borders for my cards. I would love the paper cutter more than anything! I can’t cut straight lines with scissors to save my life…hahahaha! It’s so small and very portable. I would love to have some stamps and stencils and I would use them to make homemade cards and personalized items for gifts, . I do a lot of volunteer work for my son’s school so the Deluxue bypass paper trimmer is on my wishlist. I would love the cutting mat. I used to have one but it disappeared 🤷‍♀️ I always find myself needing it now!! I would like stamps, stencils and punches to make party invitations. Their punches are my favourite and you can never have enough scissors! The Deluxe paper cutter to assist me in making interesting package wrapping. I would love to try some punches as I like to design cake decorations for on a stand above the cake. Sheers to make a small quilt. 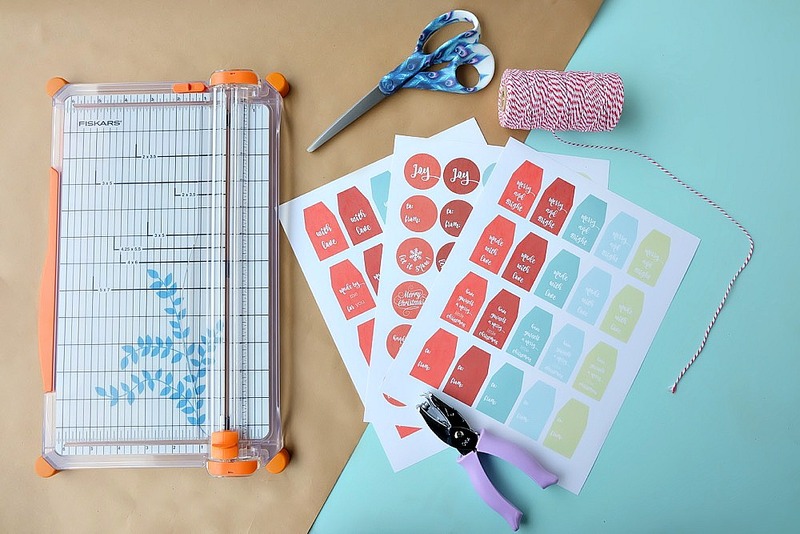 I would make decor for my daughter’s birthday party with the Paper Edger scissors, the Lia Griffith Lever Punch Mini Leaf and the Lia Griffith Party Time Clear Stamps. The two items I would priorize are the low-temp cordless glue gun and the precision staple gun. These are such good multipurpose tools. Rotary cutting supplies! I love them. I would love a cordless glue gun and precision wire cutters, I’m trying to learn metal wire sculpting! Quantum™ Hedge Shears would be on my wish list! I would like the rotary cutter and a trimmer board so maybe I can actually cut straight lines! If I could create my own tool set I would include a rotary trimmer, cutting mat, and fabric shears for my sewing kit. I make a lot of bags, pillowcases, and aprons and these tools would definitely help me out! 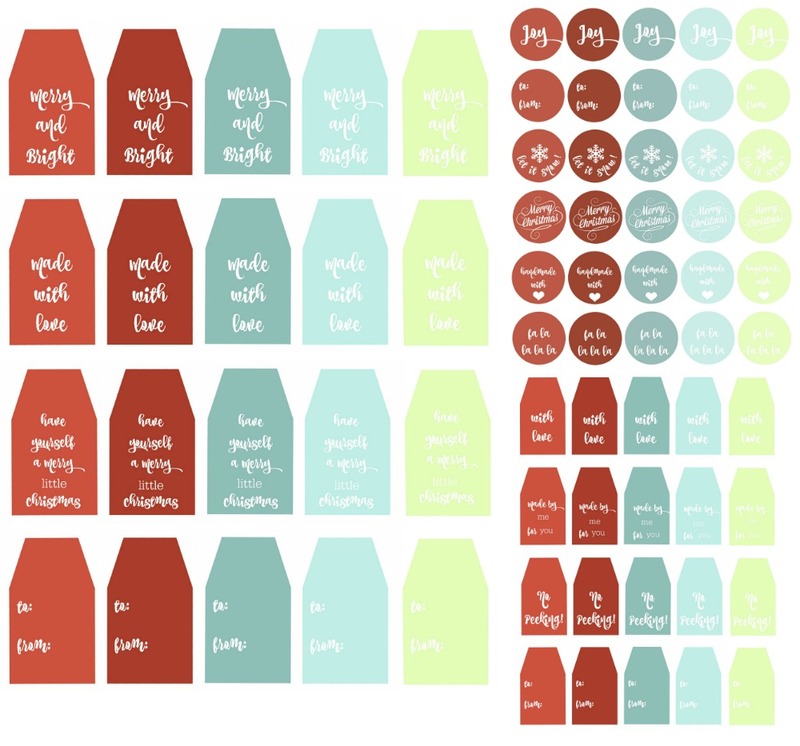 I’d love some Hexagon Squeeze Punches and an assortment of punch to make gift cards and so much more. Thank you! a variety of Paper Punches, for decorating packages, party themes, and holiday themes, etc. I love how everything that fiskars’ have to offer to make my crafts and gifts more easily to make in timely manner. I like the punches, they look like a lot of fun with scrapbooking. I like to wrap and decorate my tags with handmade touches. I would love the Hexagon Squeeze Punches! The SureCut Deluxe Paper Cutter that is part of the prize. I would use it mostly to make greeting cards. I would like to get the Deluxe Paper Cutter. I would make beautiful scrapbooking pages like my mother does. I would love to get into scrapbooking with stamps and cutters! Now that my kids are getting older, I might start crafting more! The punches and the paper cutter. I can’t cut straight with scissors for the life of me, so this would be great for making cards, etc. For sure a Rotating Cutting Mat and a Rotary Cutter would be in the package so I could work with photos that I print out for projects. I would want the Stamp Block Set so I could make unique prints with it! I’d use the PowerCut™ Shears (9 in.) to help make a T shirt Blanket! I would love to gift these to my so crafty granddaughter. I would use it to make my own gift tags! I would love to have the Rotary Cutter and Ruler Combo in my craft room. My daughter is cloth diapering and it would be great for making diaper inserts…so much faster. Thank you for the chance to win some great prizes, I love all my Fiskars craft items. Have a great day! Fiskars mats and rotary cutters and scissors would be awesome. I love the assortment of punches. I would make gift tags since Christmas is around the corner. Folding Cutting Mat with Non-Slip Base (24″ x 36″), LED SureCut™ Lighted Folding Rotary Paper Trimmer (12″), Precision Staple Gun and Total Control® Easy Action™ Precision Scissors (7 in.) would be some of the items I would pick. I just recently got a Cricut so looking forward to creating cards, signs, ornaments etc so all these Friskars items would be very helpful. Roller blade would be great and I would make some small stuff animals. Would love to make my own greeting cards!! I always give homemade gifts! I qould uae the tag punch the most to make customized tags to go with handmade items. Any of their scissors! I just love them, particularly the razor sharps. The deluxe paper cutter would be awesome! I’d make flash cards first ! I would love one thing in my giveaway: your Deluxe Crafting Bypass Paper Trimmer. It would help me with making multiple cards at once. Thanks for the great giveaway! I would definitely have to get a pair of mixed media scissors and the heavy-duty detail knife. the low temp glue gun would be great! I think my husband would like one of the machete axes to use outdoors. I am a lover of all things Fiskars. I have had numerous scissors and am on my third paper trimmer. I would love another trimmer a d definitely scissors as I love to see a d also do paper crafts. The Total Control Non-stick Precision Scissors would be at the very top of my list. I struggle with finding really good scissors … And the punches to help me with card making and name tags for Christmas. I would love to have any of the cutting products. I love fiskars and no one can ever have enough. I do give gifts to the folks that would appreciate them and my fave item in your kit is the 3D triangle 4xl lever punch – can’t wait to try that one.